Drax was born on a small vessel near the Outer Rim to two parents. His father, Araxk was a skilled and unrelenting mercenary who constantly traveled the galaxy in search of worthy contracts, while his mother Marva died during childbirth. Drax’s earliest childhood memories are not his fondest ones. His father had exceedingly high expectations of the young boy and trained him in the ways of combat from an early age, something Drax didn’t particularly enjoy but still compiled with in order to win his father’s approval. No matter how hard he tried, he was always told that he could do better – Araxk always acted cold towards him, because he blamed the boy for Marva’s death. One day as their ship was docked on Ossus, while Araxk was away on a contract, Drax snuck out of the ship in order to explore the city – something he was forbidden to do. During his exploration, several local kids started taunting him for his looks. Short of temper and provoked, Drax charged at them and conflict ensued. It didn’t last long before they were broken up by a nearby Jedi Knight. After being scolded by the Jedi, he noticed a potential within Drax – extremely unlikely for a Chistori, but it was there nonetheless. After a thorough talk, the Jedi insisted on talking to Drax’s father. Arriving at the ship, they find Araxk leaning on it, waiting. He instructs Drax to enter the ship before talking to the Jedi Knight. 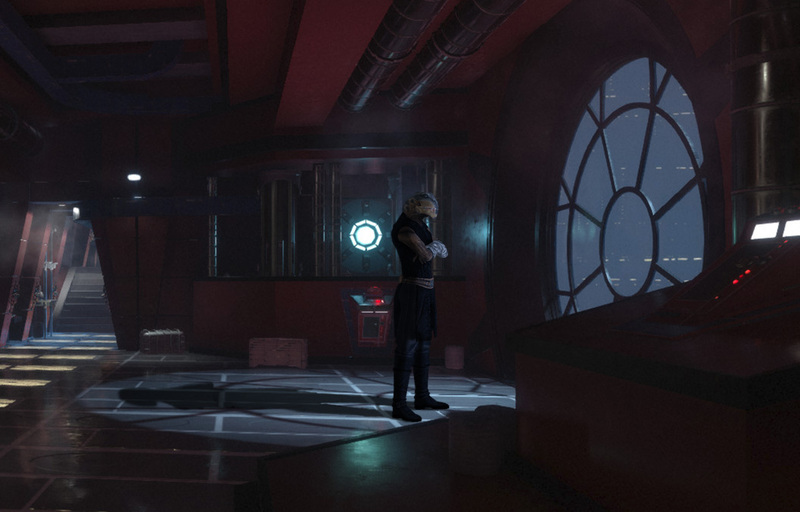 After several minutes, Araxk enters the ship and has a heart to heart moment with his son – he explains how he knows he wasn’t the best father to him, and how he couldn’t get over the fact that Marva died during childbirth – how it’s all the more painful because Drax reminds him of her so much, and about the gift within Drax that he should use to the fullest potential. For a better future, that he wouldn’t have with him.